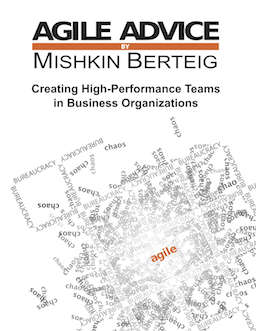 Great insights broken out into very tangible areas for anyone looking for a step toward agility within their team. Nice work. Hi Shawn, thanks for the kind words. Thanks for another wonderful post. Where else may just anybody get that kind of information in such an ideal method of writing?